InsuranceUncategorized Auto Insurance What is Optional Car Insurance Coverage? What is Optional Car Insurance Coverage? 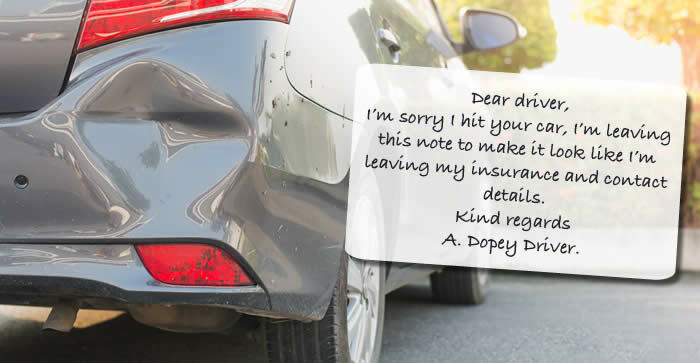 You may be a first-time car insurance buyer or you’ve been driving for 20 years and you still don’t know enough about what your car insurance covers. The Government of Alberta has two types of mandatory coverage for all vehicles driven in the province: third-party liability and accident benefits. But what about collision coverage? And, what if you rent a car…what are you covered for? While your car insurance coverage depends on a host of factors, from how much you drive your car to its make and model, coverage can include liability, accident benefits, collision coverage, comprehensive, and car rental insurance. It’s often surprising to find out that collision and comprehensive insurance is optional. Yes, that’s right, it’s not included in your basic policy. Sometimes we are none the wiser and only find out after we’ve been in an accident or had our car stolen. Is Collision and Comprehensive Insurance Money Well Spent? When buying your car insurance, we’re always looking at saving money, so should you choose the optional car insurance? Let’s look at the reason why we believe it is money well spent. One of the most stressful events that can happen to you is getting into a car crash. 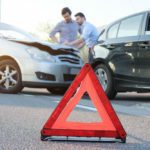 From injuries to anxiety caused by the accident, add to that money that you have pay for car repairs, to replace your car, or in the event of injuries or death-payments that can reach into the thousands of dollars. Collision insurance covers payment of any damage that your car incurs during a collision, no matter who is at fault. A hit-and-run is often covered under collision unless you only have comprehensive, then your insurance company will choose the latter. Comprehensive insurance is coverage for damage or loss to your car that is not a collision. Perils include a fire, theft, vandalism or hail damage, for example, but there are many more events that you can choose to cover. Drivers can add standard endorsement (SEF) forms to their policy to get specific perils covered. For example, you may want to choose a SEF 20, loss of use, it provides you with a rental car if your car is damaged or if you need repairs. While people drive around without collision or comprehensive insurance every day on the road, are there any benefits? Yes, in certain situations. It’s really a balance between risk and having enough insurance to cover any unexpected events that occur that may put you in debt. 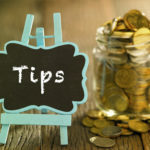 Here are a few situations to consider: the age of your car, the condition, what is your financial situation, your age/experience driving, driving record, and whether your car is financed or leased. Where you live is also a factor to consider. Calgary is not only the car theft capital of Canada (at the moment) but the city has over a million registered cars on the road. So, the potential for accidents and theft is pretty high. But maybe your car is only worth $3,000 and your deductible is $250. Is it worth the added monthly premiums? If it is worth it, then think of ways to lower your car insurance premiums so you don’t shudder every time you think about how much you’re paying out. When in doubt, ask the experts. Alpine Insurance is just a phone call away. They have information on all types of insurance coverage and can help you weigh the pros and cons of additional coverage.